For contracts dated from the 31st December 2018, small and medium enterprises will have more freedom to use invoice financing (ie borrow money against the amounts due from customers), even if this is banned under those contracts. This right will be especially valuable in sectors where businesses who supply goods and services have to wait a long time between issue of an invoice and its payment. In 2013, the government identified that contractual bans on assignment, usually justifiably aimed at preventing subcontracting, often also prevented assignment of debt and therefore invoice financing. After consultation, wide-ranging draft regulations to nullify bans on assignment of debt were laid before parliament (explained in our briefing). However, these were later withdrawn due to concerns raised by the legal profession, including Freshfields through the City of London Law Society, about their potential impact on the use of English law for international projects and contracts. Bans on assignment of receivables will continue to be enforceable for large enterprises and for excluded contracts. In conclusion, SMEs should benefit from increased access to invoice financing and larger businesses can continue to use contractual bans on assignment to facilitate large and international projects without being affected. 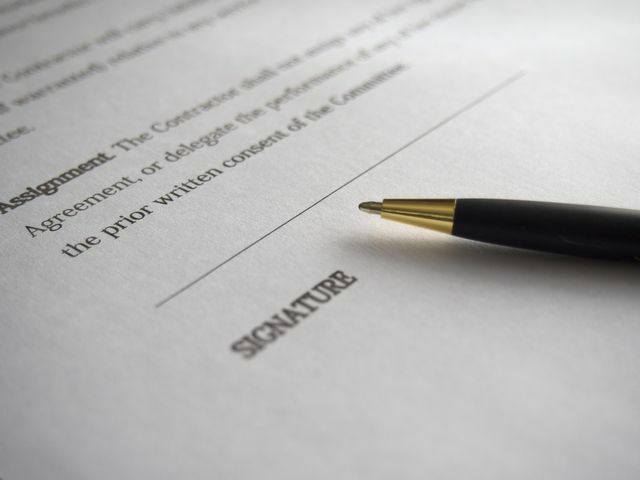 As a practical point, remember that a suitable statement should be included in business transfer contracts to ensure that restrictions on assignment of a debt continue to be enforceable.